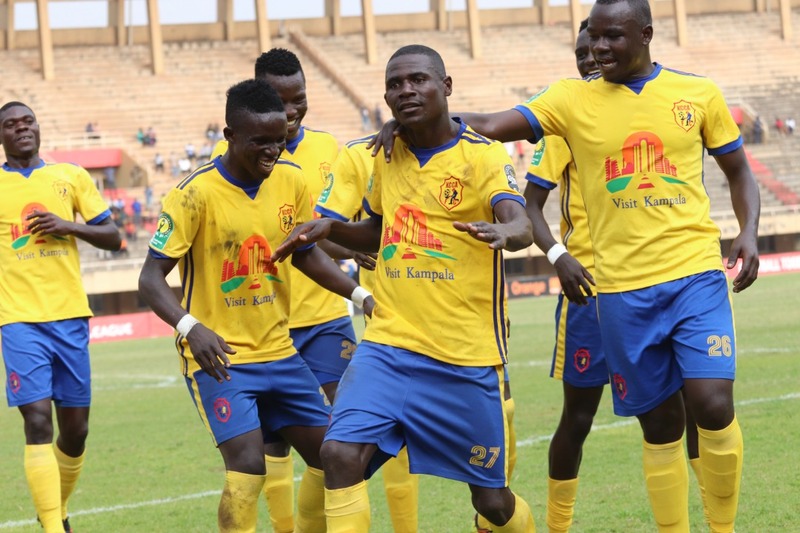 DAR ES SALAM – KCCA FC will be hoping they can get the tie done and dusted when they take on Mtibwa Sugar in the second of their CAF Confederations Cup tie in Dar es Salam. KCCA defeated Mtibwa 3-0 in Kampala last Saturday with all three goals coming in the second half. After competing in the CAF Champions League last season, the Kasasiros will feel they made a down grade of sorts qualifying for the Confederations Cup and a first round elimination would be disaster for the current Uganda Cup holders. Mike Mutebi’s will be full of confidence heading into the game after the comprehensive 3-0 victory that saw Allan Kyambadde, Patrick Kaddu and Allan Okello all get onto the score-sheet. However, despite the lead, Mutebi and his boys are not taking anything for granted. “We are not taking them lightly, said Mutebi ahead of the game. “Yes we are leading 3-0 but they are at home and will try to come at us so hard so we will be ready. “We have come here to try and play football so as the fans enjoy it. KCCA FC traveled to Tanzania minus striker Patrick Kaddu who is carrying a knock. He joins a list that includes Saddam Juma and Poloto as the major absentees for the game. For Mtibwa, they have a mountain to climb if they are to eliminate KCCA on Saturday. However, they put 4 past Northan Dynamos in their home game in the last round, something that should give them confidence. This will be the second competitive meeting between the two sides with KCCA winning the first last week. This is only Mtibwa’s fourth Confederations Cup game, winning two and losing one of their first three. At home, they have won one in as many in the competition. For KCCA, they are yet to register a draw in the Confederation Cup, winning 6 and losing 5 in their 11 fixtures in the competition. Away from home, they have lost all their five Match-ups, conceding 14 goals in the process and scoring only one. Goal Keepers; Charles Lukwago, Jamil Malyamungu. Defenders; Fillbert Obenchan, Timothy Dennis Awany (C), Hassan Musana, Eric Ssenjobe, Kizza Mustafa. Midfielders; Achai Herbert, Muzamiru Mutyaba, Lawrence Bukenya, Isaac Kirabira, Muwadda Mawejje, Nunda Jackson, Sserwadda Steven, Gift Ali Abubakar. Strikers; Mike Mutyaba, Allan Okello, Allan Kyambadde.